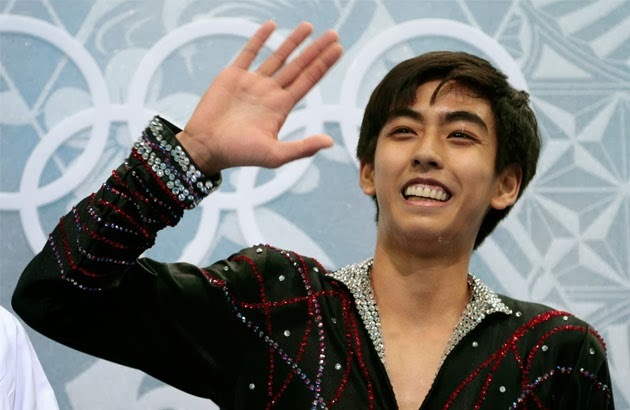 POLITICAL TIDBITS: 17 year old Michael Martinez’s incredible feat was honed in Manila malls. He, young classical violinist Chino Gutierrez and other exceptional Pinoy talents ought to be supported by the State and “Forbes tycoons,” the way South Korea’s government and chaebols lionize their own. Lack of support becomes particularly disgusting in light of murderous squander of PDAF and DAP in fake NGOs. SC Justice Art Brion corners DBM’s Abad into admitting that budget circular was not drafted by neophytes.